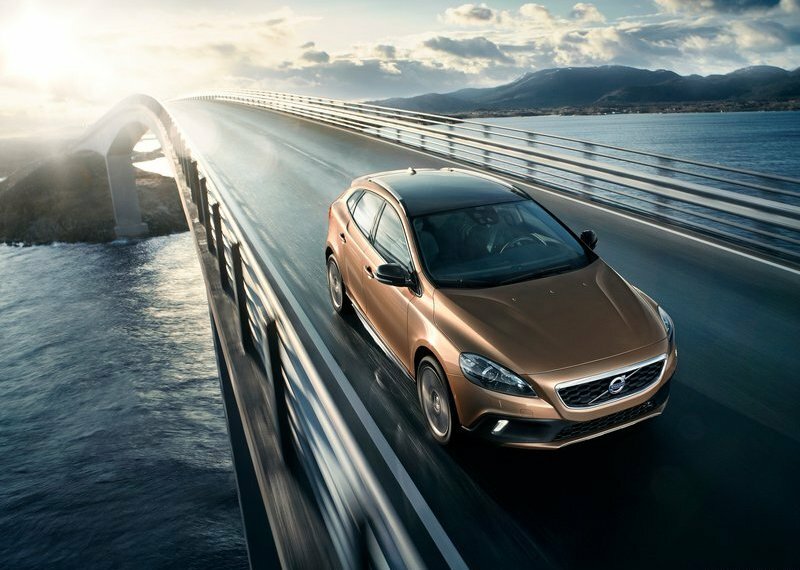 Swedish carmaker Volvo has been in news in India for a long time now, since this was only Luxury carmaker lagging behind the race in India. The Indian Luxury auto market has majorly domintaed by Mercedes, BMW and Audi whereas the fresh competitors are JLR and Volvo. Volvo is now all set to launch V40 Cross Country which is said to be arrived at Indian car dealerships by next month. The car maker plans to launch this car by July 2013. “The company is working on several other models and a couple of them could head India’s way during the year. However, we have not identified any particular model for launch here as of now,” Sudeep Narayan, Director, Marketing, Volvo Auto India, said. The carmaker sold 821 cars in year 2012 which shows a decent growth over last year where the car maker registered sales of 320 cars. “Internally, we are looking at sales of over 20,000 cars by 2020. By then the premium car market would grow to about 1,50,000 cars,” he said. 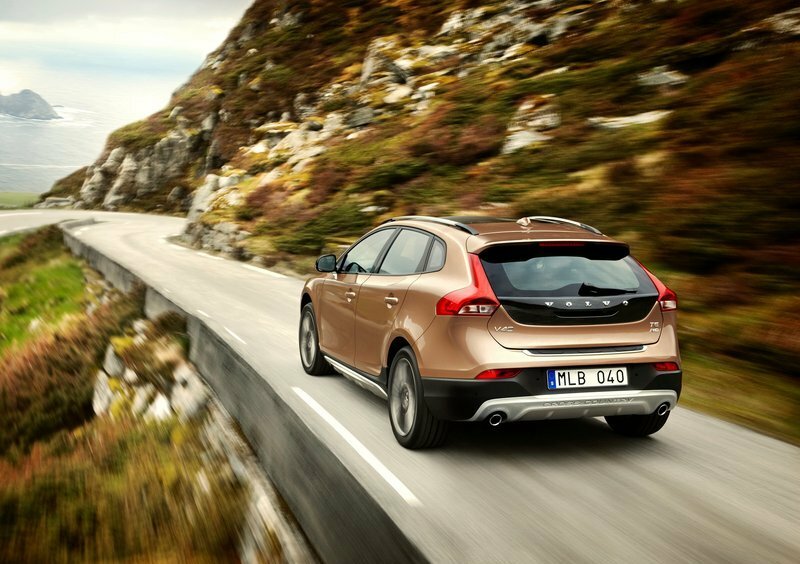 V40 Cross Country will be a feature-rich car and would compete with the BMW X1 and the Mercedes B Class offerings. It will have an integrated glass roof. The company is set to expand its dealership to 12 by March 2013.